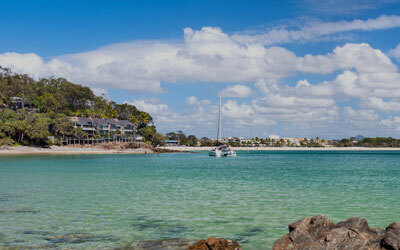 A refurbished two bedroom apartment with tranquil views of the parklands along with balcony views of Noosa river. Relax in the luxuriously appointed bedrooms and bathrooms with a Queen bed and TV in the ensuite master bedroom and double bed, single bed and TV in the second bedroom. Appliances in the full-size kitchen include a large refrigerator, microwave, dishwasher, cook-top and oven. A fully equipped laundry located within the apartment includes a washing machine, dryer, ironing board & iron. 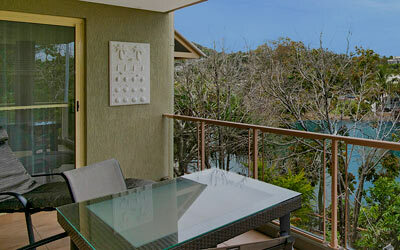 Unwind on the balcony chairs or cook on your BBQ while admiring the views of the Noosa river. Complimentary secure underground parking & Free Unlimited Wi-Fi. 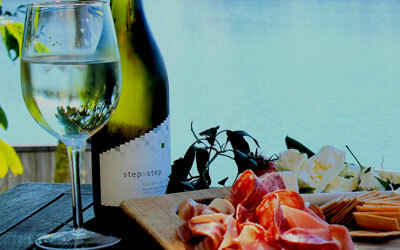 **Complimentary Bubbles or Wine on arrival if you book direct on our Website**. Free use of Boogie Boards, Beach Chairs, Beach Umbrellas & Childrens Beach Toys. We also have Stand Up Paddle Boards, Kayaks, Mini Mal’s and Beach Towels to Hire (costs apply).